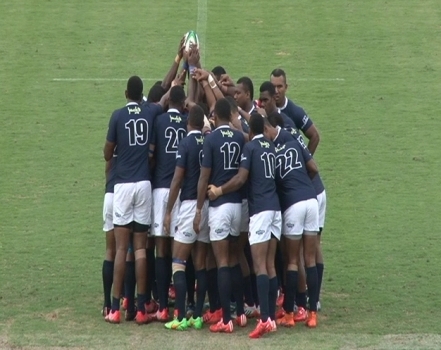 The Jacks Nadi rugby side edged Suva 8-6 in the top of the table clash at the ANZ Stadium today. The Jetsetters scored the lone try of the match and a penalty kick in the first spell to lead 8-0 at halftime. Suva could only manage two penalties in the second half to Meli Kurisaru. Other results, Nadroga thumped Ovalau 45-3, Tavua defeated Tailevu 23-10 and Namosi edged Northland 19-17.